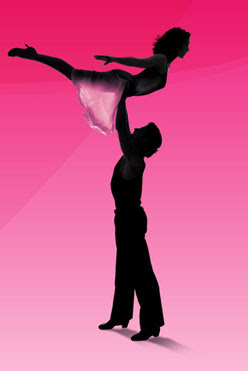 OCT 19, 2008 – DIRTY DANCING opens in Chicago (U.S. premiere)! Adam plays Neil Kellerman, heir to the Kellerman’s resort, in this stage adaptation of one of the most successful films in history! After record-breaking productions in the West End, Australia and Europe, DIRTY DANCING arrives in America for a year-long national tour, beginning in Chicago.